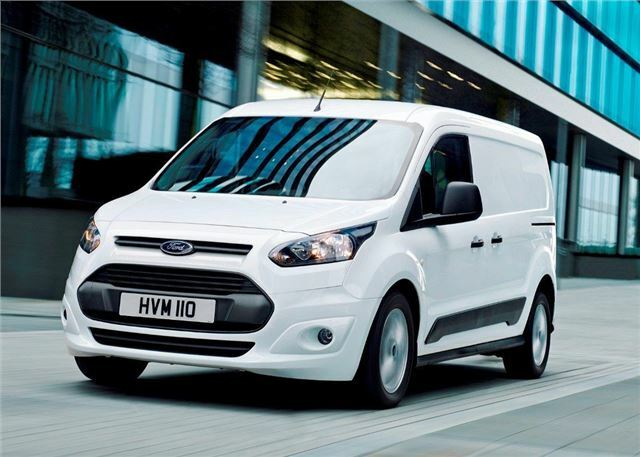 Petrol-powered vans have come a long way over the past few years, with many matching the torque and payload ratings of their diesel counterparts, which is good news for city-based drivers who don't cover enough miles to justify a modern diesel. Not only will a petrol van save you any expensive diesel particulate filter (DPF) issues, bit it could also improve your daily drive with improved refinement and performance. Fuel costs are also surprisingly affordable. The Ford Transit Connect has a hard-won reputation for being a practical and durable van. All versions are easy to drive and extremely comfortable, with impressive handling and an upmarket interior. Ford offers both the short wheelbase (L1) and long wheelbase (L2) with the 100PS 1.0-litre EcoBoost petrol engine, while older versions (from 2014 - 2016) can also be found with the more powerful 1.6-litre EcoBoost with 150PS. The 100PS will produce 170Nm of torque and also shift up to 693kg of payload. Official economy ratings are also good, exceeding 50mpg.